1. 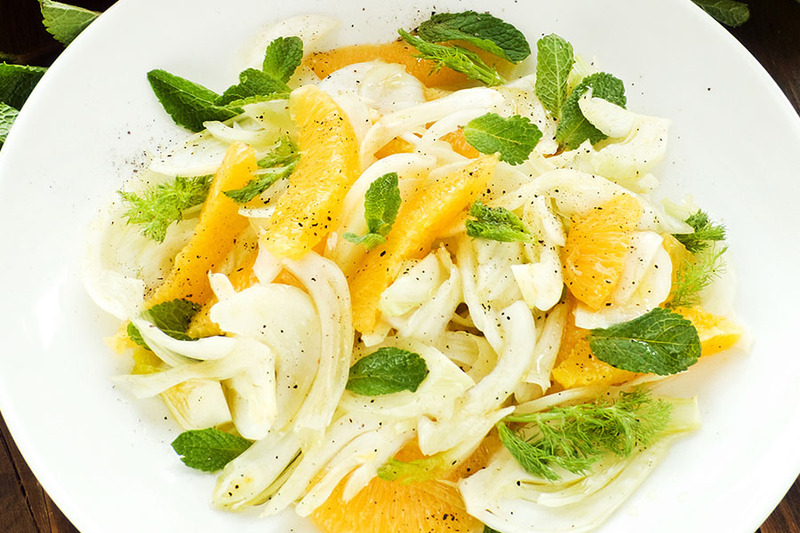 Peel oranges with a paring knife and cut into segments, careful not to have any white peeling. Toss all ingredients together. 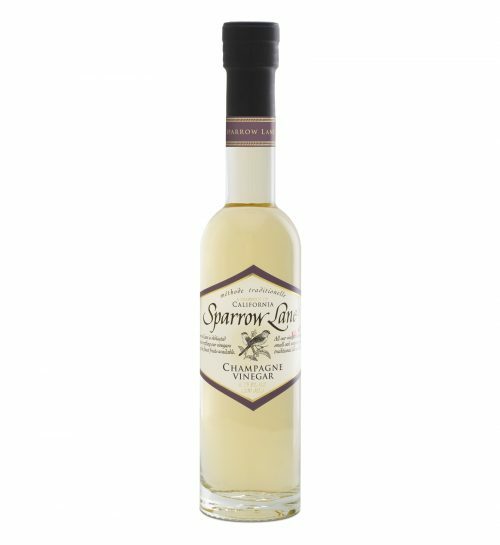 Splash with Sparrow Lane Champagne Vinegar, toss. 2. 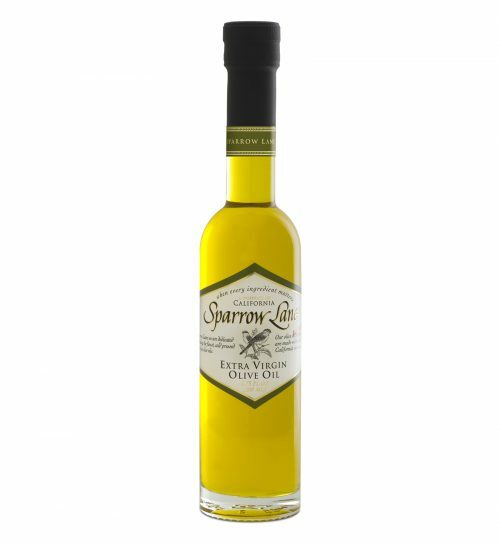 Arrange on plate, drizzle with Sparrow Lane Extra Virgin Olive Oil, sprinkle with sea salt. Garnish with pomegranate seeds and fronds. Serve.